Schmidt said in his years working with the choir, he has never seen an announcement cause so much shock. Schmidt admits he was also a little surprised when he got the phone call. 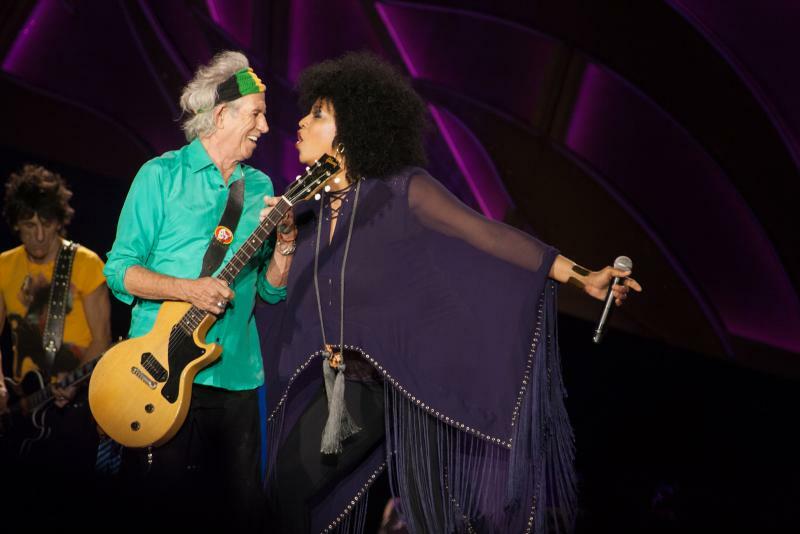 “I am a classical musician who has worked in churches and universities, and you are never really prepared for a call from the Rolling Stones,” he said. 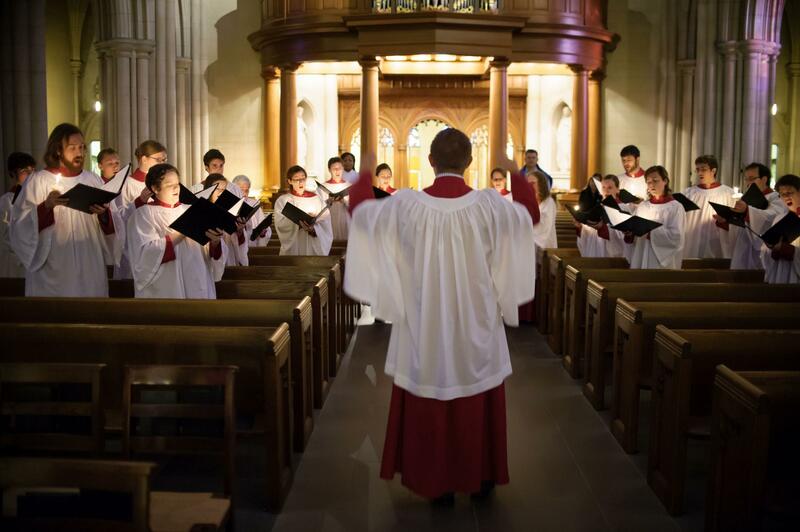 The Duke Vespers Ensemble specializes in “early music,” or Renaissance-era sacred music. The Stones, on the other hand, are a rock band from the U.K. who made it big in the 1960s. The two groups look like opposites on paper, but Schmidt said the beauty is that both seem to appeal to a broad range of people. The choir will join the rock band on stage to sing backup on one of the group’s classic hits. Schmidt said his ensemble knows the song, but is sworn to secrecy- and the mystery is fueling Schmidt's excitement. The choir will not rehearse with the band until Wednesday, the day of the concert. Schmidt said he is eager to observe how musicians who do something totally different from him operate on stage. Until then, his ensemble is breaking down the Stones’ song so they don’t miss a beat with Mick Jagger. Lisa Fischer is one of the most in-demand vocalists in the music industry, but she rarely takes center stage.